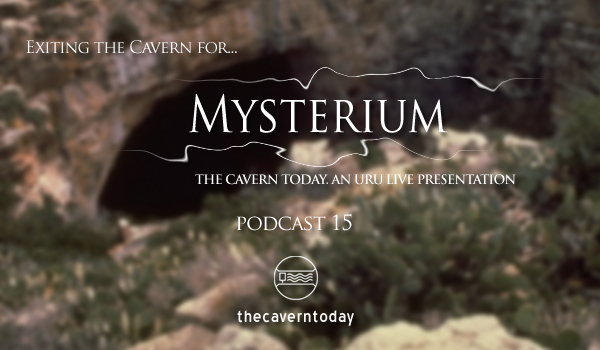 The Cavern Today was founded to give the Myst and Uru community a voice during the days of Until Uru. It began with a single fan podcast, but over the years TCT has grown to include a forum for the community, several series of spinoff podcasts, and even a magazine. Site powered by Wordpress; Podcast powered by podPress.